Homepage » Science » Is the Game of Go Too Complicated for a Computer to Master? The ancient Chinese game of Go was considered by many to be too complicated for a computer to master. 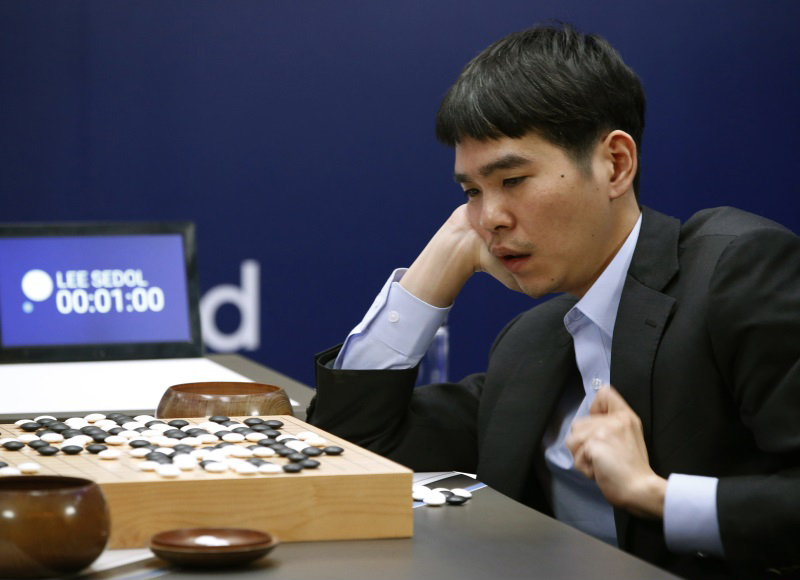 When international Go champion Lee Sedol was first asked to compete against an artificial intelligence he expected to win in straight matches, or possibly concede one of the five games to the Google Go-playing software AlphaGo. This illusion was shattered when he lost three consecutive games to the software, and people were disappointed that our best player was being beaten by a computer. Now he is celebrating having won one game back, but is just minimising the defeat. There is a precedent for this kind of defeat. In 1997 an IBM chess-playing software beat reigning champion Gary Kasparov in six straight games, having lost to him 4-2 the previous year. Kasparov was ungracious and accused IBM of cheating. 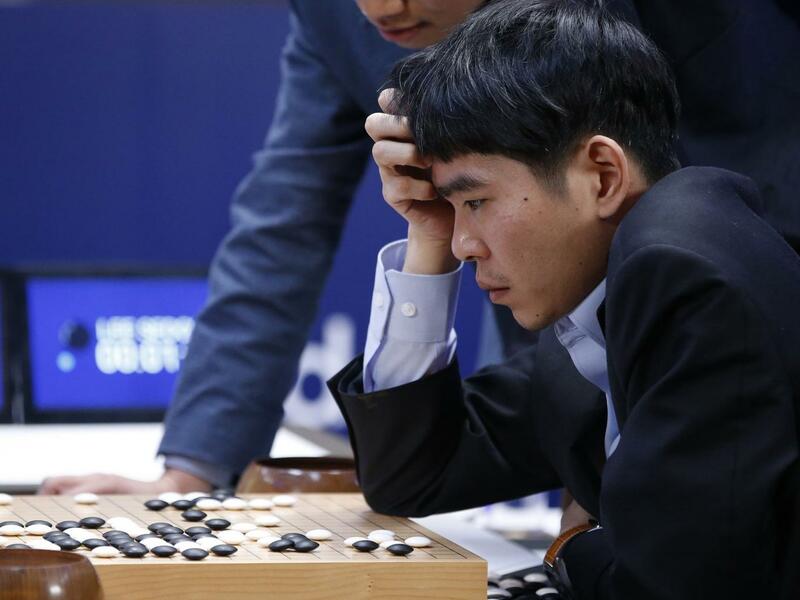 The rematch he demanded never occurred and IBM retired the software. 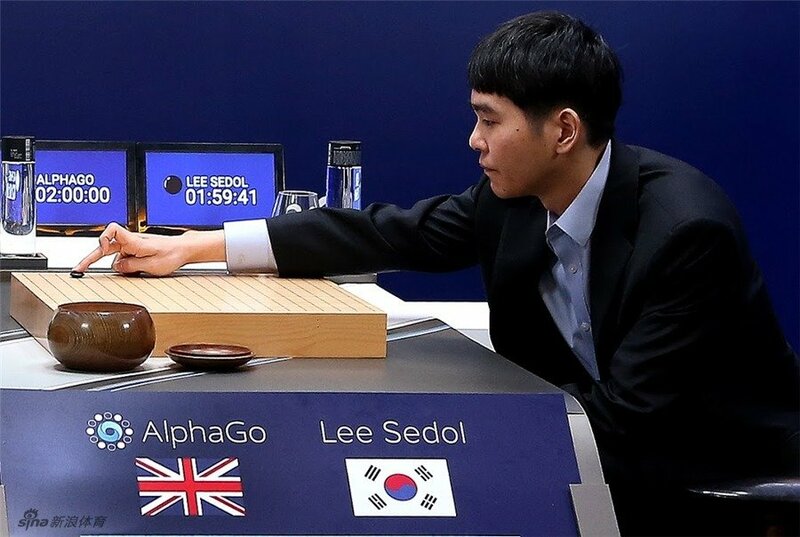 We are yet to see if Lee Sedol will win the final game, but AlphaGo has won the series overall. The prize money will be going to charitable causes, including Unicef. 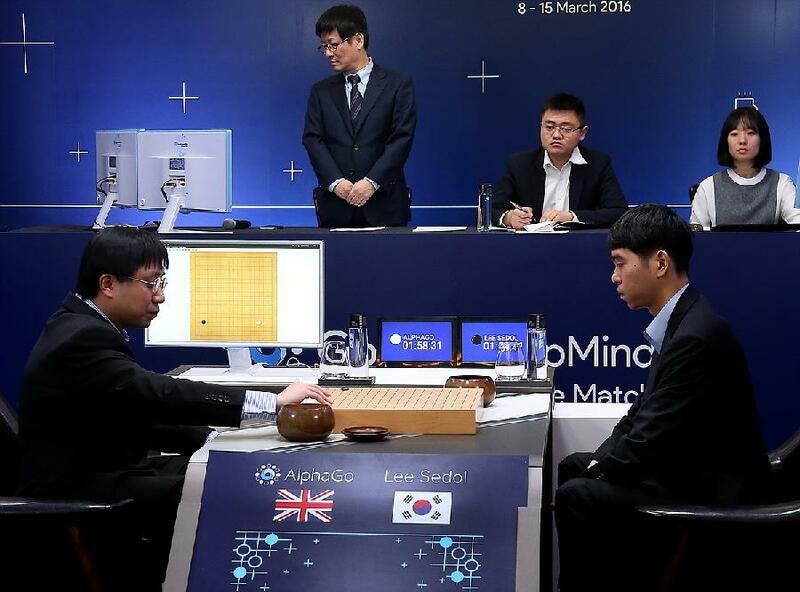 These matches have shown yet one more thing a computer can do better than us. It is an achievement in computer science, but also a warning for things to come. All images courtesy of Lee Jin-man.